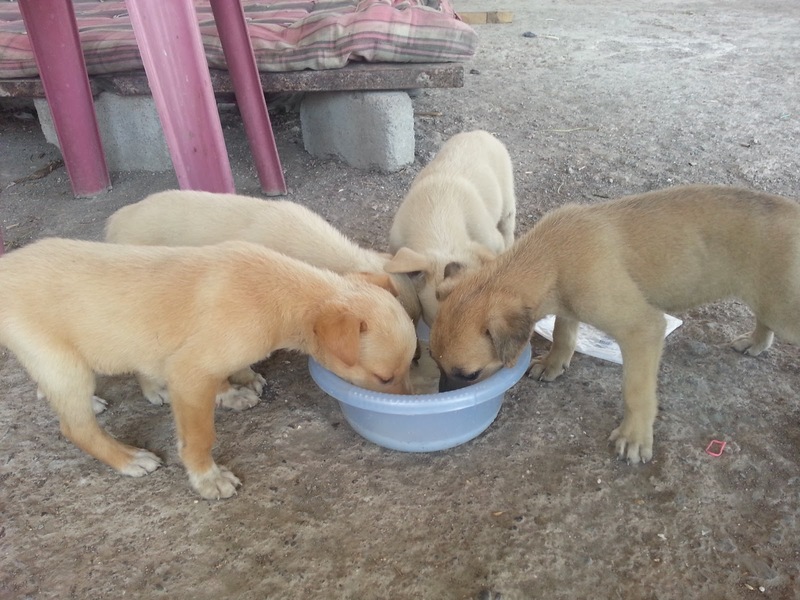 You may find numerous stray dogs lying around on the street every day whenever you go out. These dogs are the cute harmless creature who looks for some affection and patting but hardly anyone takes notice of them. If you take out a few minutes from your busy schedule to give some attention to these dogs, you can certainly learn a lot of important lessons from them. Here are some important lessons you can learn from these adorable dogs you see around. Dogs are always known to be faithful animals. They are pack animals and they stay together. They defend each other in times of need. Their unwavering loyalty teaches the human being to be loyal and devoted to their lovable person in life. 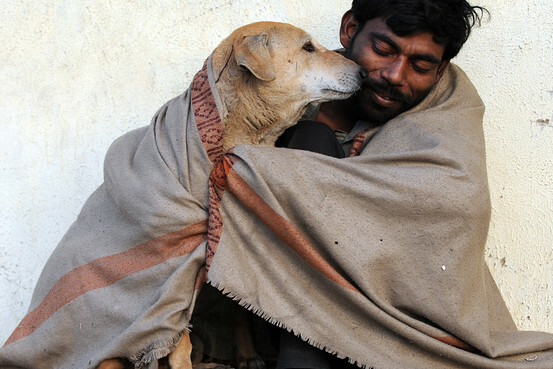 Their life in the street is beautiful because they know the value of sharing and caring. Even though they never had enough from the streets, they never hesitate to share the little amount of food or pieces of stuff they got with them. Stray dogs make the best use of whatever opportunity they get. They grab every single opportunity they see. They keep their eyes on the prize and chases until he’s gotten what he wants. Stray dogs stay awake late at night worrying about a deadline at work. They sleep when they’re tired. They are not at all particular about where they lay their head down for a nap. You often see stray dogs roaming around near a butcher’s shop with a hope that the owner throws some pieces of raw meat to them. Sometimes, you just have to bide your time and wait for the right moment. One of the greatest lessons you can learn from dogs is the unconditional love they share with them and with people. They give and receive affection equally and openly. You often see dogs with their adorable puppies together somewhere spending a good time. Take a note of these dogs and try to make some space from your busy schedule for some good moments with your family. Have you ever seen dogs hiding their bones somewhere to keep them safe? They hide it because that bone is really a precious possession they have. Take a note and try to save the good things of your life before it gets too late. Dogs don’t let things bother them for long. They feel guilty for some moments and then they get right back to old self. Friendship with dogs is easy. They never let people stay away from them. They have the habit of playing around with people. To be a best friend of a dog, all you need to have a ball in hand and a willingness to get out and play.